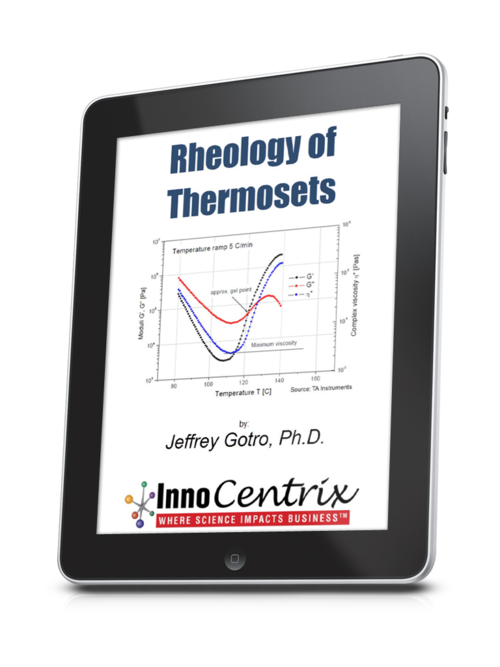 Have you ever had a question about measuring the rheological properties of thermosets? Didn’t know what is the right experimental approach to get the right rheological information? Had a question on how does the rheology relate to the curing process? Wondered how the viscosity profile impacts the composite fabrication process? Would like to see a “real life” example in a case study? The 69 page eBook also contains a glossary of commonly used curing nomenclature and an extensive reference list for further study. So what is your investment to improve your thermoset characterization knowledge? Have Credits? Redeem this book for 4 credits in the Ebook Store. 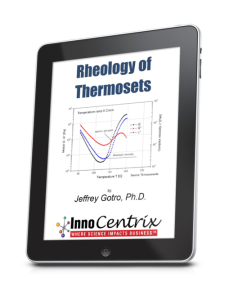 Get started now with the Rheology of Thermosets eBook and become a more effective scientist or engineer. You will become the “go to” technical person in your organization on thermoset characterization. 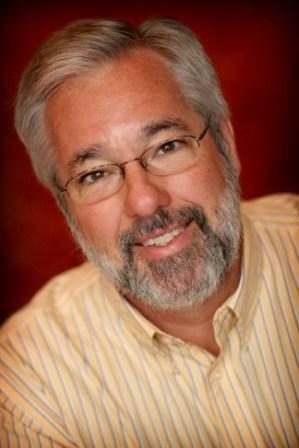 Jeff Gotro, Ph.D. is the President and Founder of InnoCentrix, LLC. InnoCentrix proves a wide range of consulting services to the polymer industry in the areas of technical problem solving, innovation and new product/process development, business development and Intellectual Property management. Jeff has over thirty three years’ experience in polymers having held scientific and leadership positions at IBM, AlliedSignal, Honeywell International, and Ablestik Laboratories. He has published 59 technical papers, holds 14 issued patents, 5 patent applications, and 9 inventions published in the IBM Technical Disclosure Bulletin. Jeff is a regular contributor at technical societies where he teaches short courses on thermosets (chemistry, characterization, rheology and processing) In 2014, he was elected Fellow of the International Microelectronics Packaging Society (IMAPS) and is the recipient of the IMAPS John A. Wagnon Technical Achievement Award for significant technical contributions in the area of polymers used in electronic applications. Jeff has a Ph.D. in Materials Science from Northwestern University with a specialty in polymer science.